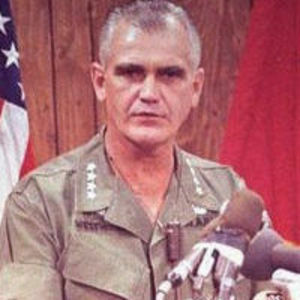 Retired General William Westmoreland, who commanded American troops in the Vietnam War has died at the age of 91 years-old. Westmoreland died on Monday night of natural causes at Bishop Gadsden retirement community in Charleston, South Carolina. He had lived there with his wife for several years, according to his son, James Ripley Westmoreland.